San Francisco, CA (November, 2014) – Newcastle Partners, Inc., a San Francisco-based real estate investment and development company, has announced the $43.5 million sale of a 600,000- square-foot industrial property that is situated on 26.95 acres within Meridian Business Park in Riverside, a city within the Inland Empire region of Southern California. Newcastle Partners completed construction of the property, located at 14600 Innovation Drive, in late 2013. Phil Lombardo and Chuck Belden of Cushman & Wakefield represented Newcastle Partners as well as the China-based buyer, Scuderia Development, LLC. The buyer plans to occupy the facility for use in warehousing and distribution of aluminum products. The Class A distribution facility includes 4,160 square feet of office space, 93 dock-high doors, two grade-level ramps, 145 trailer storage stalls, 245’ secured truck court, ESFR sprinkler system, 32’ warehouse clearance, 400 amp service expandable to 4,000 UGPS and is LEED Silver certified. 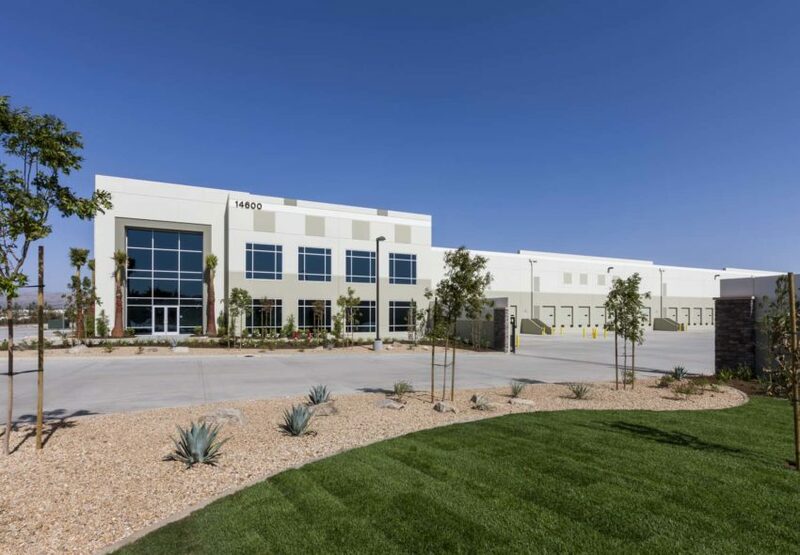 Meridian Business Park is a 1,290-acre master-planned commerce center that includes major corporate users including Sysco Corp., Yucaipa Company (Fresh & Easy), Kia Motors, and McLane Foodservice. Newcastle Partners has a total of 1.37 million square feet of speculative Class A building activity at Meridian Business Park. The firm recently began construction on 13 acres of land for an industrial distribution facility totaling 260,000 square feet with completion anticipated for fall of 2015, as well as a 510,000-square-foot distribution building with completion expected in the fourth quarter of 2015.